If you follow my social media you'd see a couple of weeks ago Simply Be included me in their new customer interface tv advert. Shown on ItvBe simply be are chosing customers at random who use the hashtag #simplybestylish to appear on the advert. This also enters you in to a competition to have a styling day with the brand and ItvBe. This part was unknown to myself and a couple of weeks after being on the TV advert I was told I'd actually won the competition. 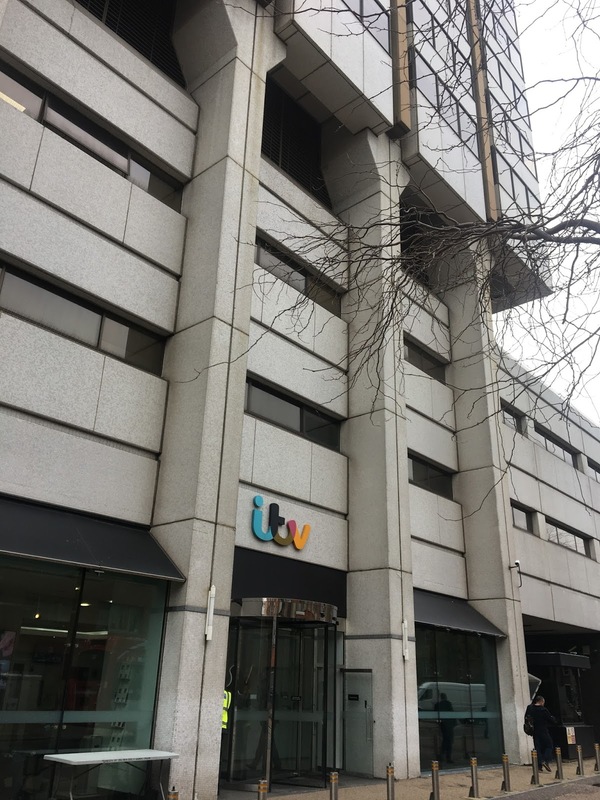 In absolute disbelief I was told I could bring a friend and we'd have lunch at the ITV studios, hair and make up and then styled by a Simply Be stylist. 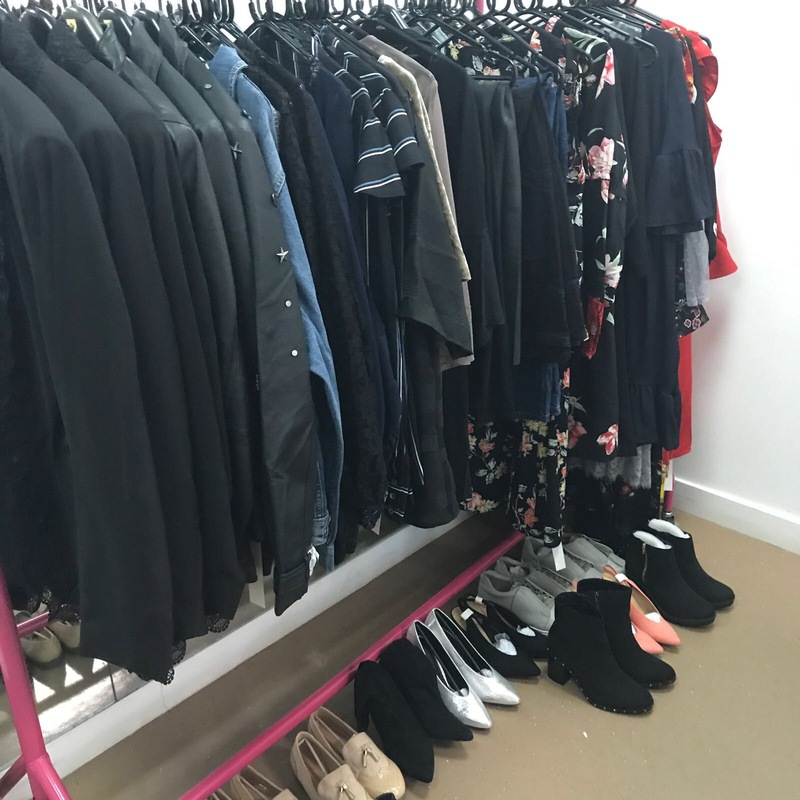 and the even more amazing bit, walk away with a brand new wardrobe of clothes. 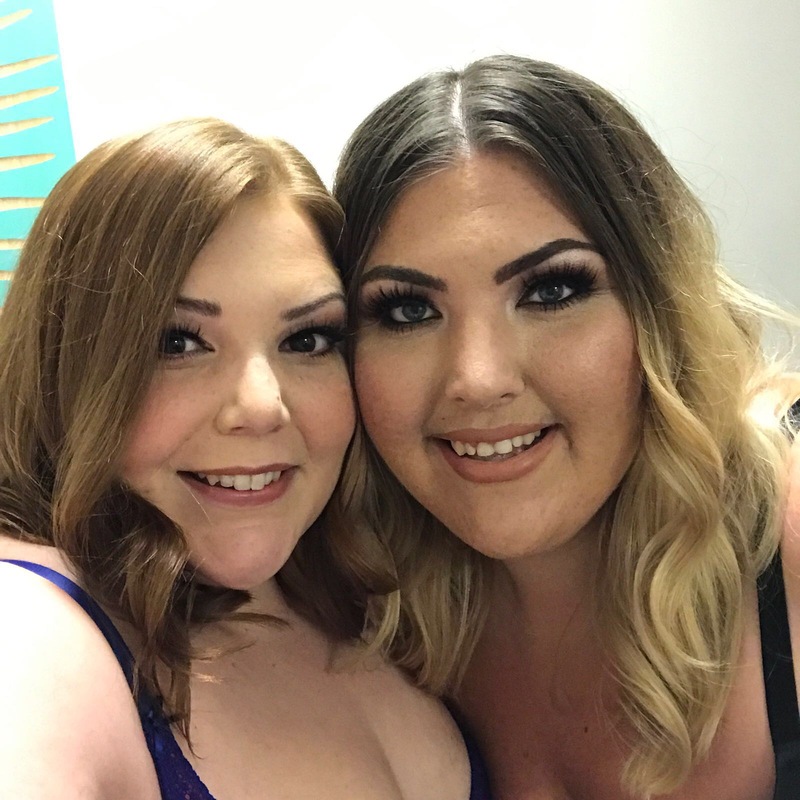 I had no doubt who I'd invite along, my amazing friend Hollie of Pretty Big Butterflies. We sat in reception on the day waiting to be collected and tried celeb spotting. We spotted a familiar face but couldn't place the name until later, it was no other than Rick Edwards. We saw on the tv screens around us Russel Brand and Gok Wan were in the studios at the same time and although I'm team Katy, our eyes were open to try and bump in to them. We were collected for lunch and taken up 14 floors. 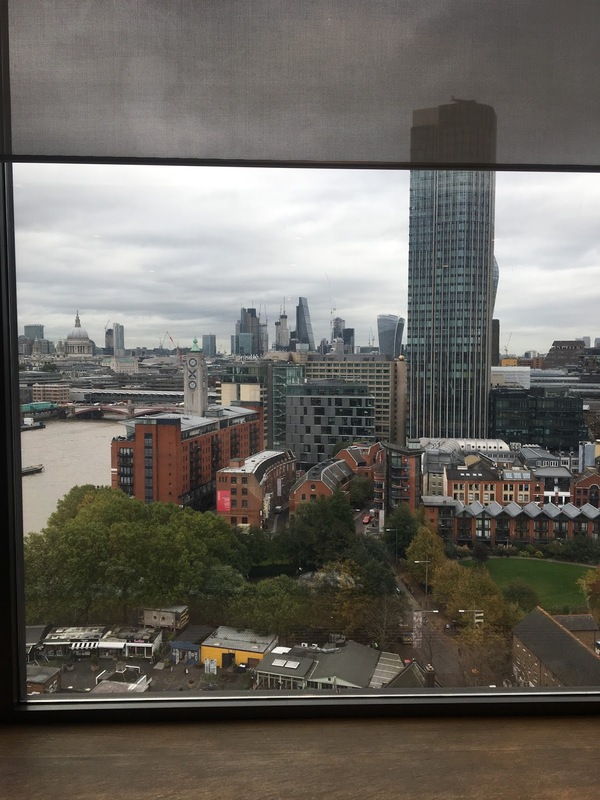 The room we were sat in had the most amazing views of london, and the food was so so nice. We sat with Flo and Polly of Simply Be chatting away. George from Itv Be joined and Callumn the photographer introduced himself and we sat munching and waiting for the day to begin. 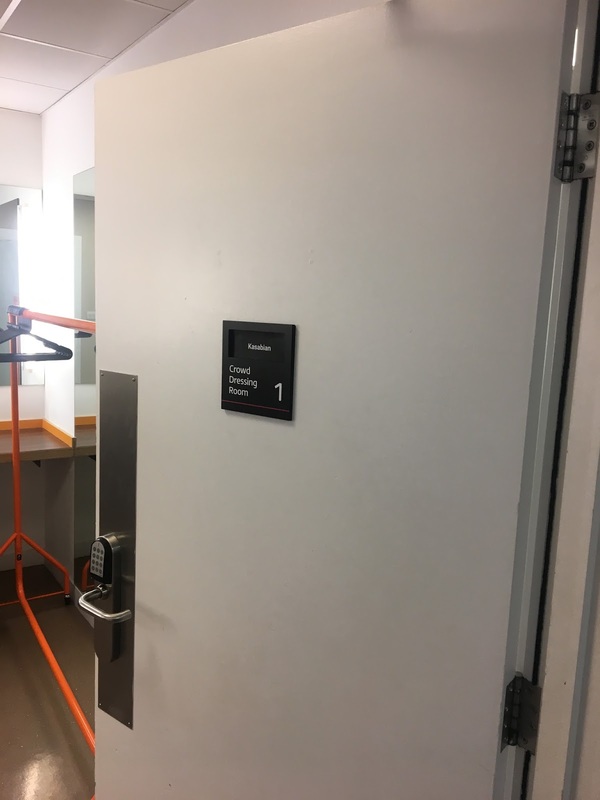 We were taken around and directed straight to the studios dressing rooms. Spotting some familiar names and shows along the way such as Kasabian, The Last Leg, and Lorraine Kelly. We were shown in to our very own room where celebrity make up artist Lyndsey Harrison and her assistant Anita awaited. Going for a glam look they transformed us both. They were such lovely ladies and we chatted for so long. I felt a million dollars once looking in the mirror once finished. Can I please have a MUA on stand by all the time? 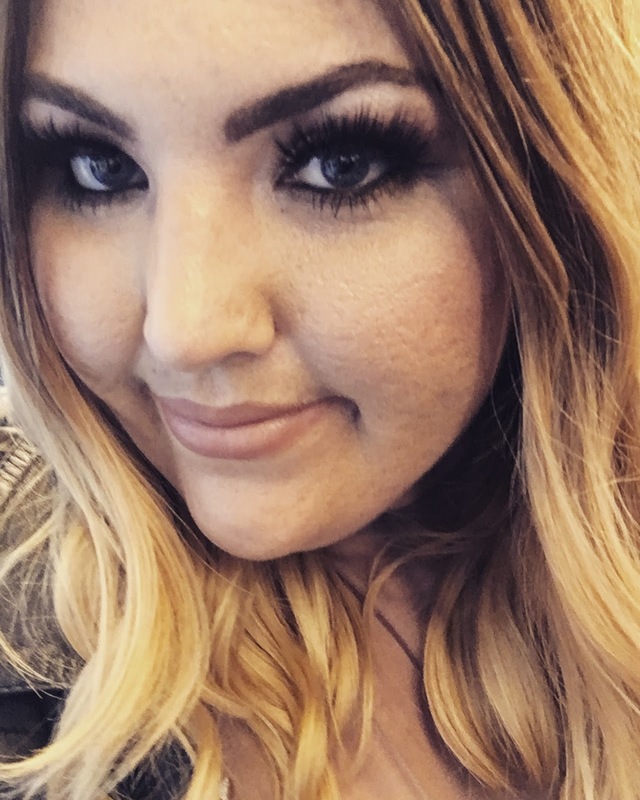 May I note although I didn't take note of many of the products used as I was too caught up in the moment, I did notice Lyndsey used the Jasmie Doll beauty Lashes and hair products from Mark Hill. 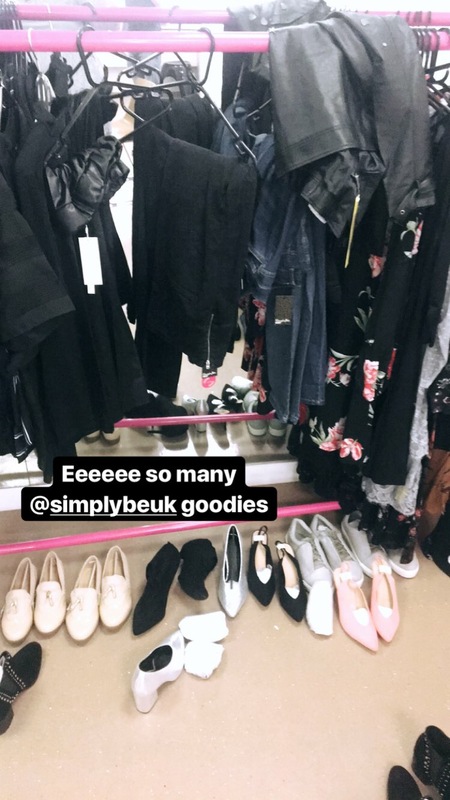 After make up and hair, we were lead to a bigger dressing room where a rail of clothes and a long line of shoes lay. The stylist Kylie introuduced herself and we were shown the selection. Choosing a bunch of clothes Hollie and I went off to try it all on. Choosing two looks to photograph. As for the other looks we pulled together we were kindly told we could take them all. Safe to say my wardrobe is now full and sorted for the party and winter season. 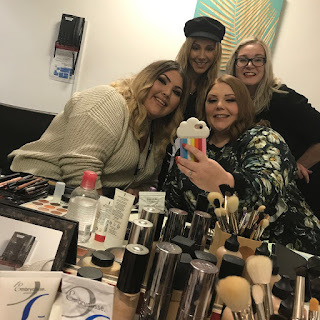 I'm so grateful to Flo and Polly at Simply Be, George and the amazing team at Itv Be, Lyndsey, Anita, Kylie and Calum for being absolutely amazing on the day, being so welcoming and for the amazing oppourtunity. I still have to pinch myself that it all happened. And I can't wait to shoot the looks for blog posts in the near future. I can not wait to get the pictures to share on my social media eithe rso keep on eye out on Twitter and Insta. 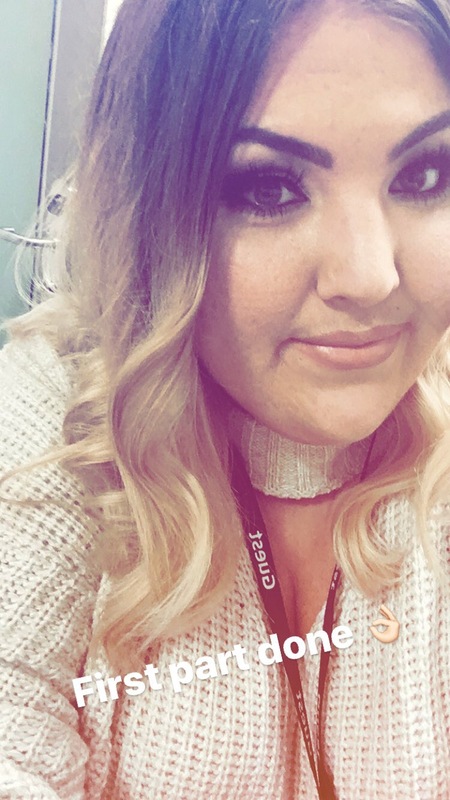 To be in with the chance of also winning this amazing oppourtunity upload a selfie or picture of yourself on your social media and tag #Simplybestylish @simplybeuk . Trust me the experience is incredible and you truely have to be in it to win it.